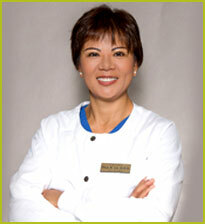 Dr. Thuy Le graduated from the Doctor of Dental Surgery (DDS) program at the University of Southern California. 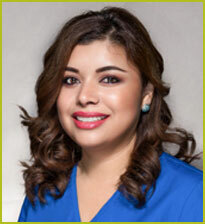 She is a member of the American Dental Association, California Dental Association and Orange County Dental Society. Dr. Le is passionate about helping people have beautiful, healthy smiles. She has dreamed of doing cosmetic dentistry and family dentistry since she was a little girl. She also dreamed of helping people who have significant dental fear due to negative memories of past dental experiences. She understands the tremendous anxiety and apprehension you feel about dental care. 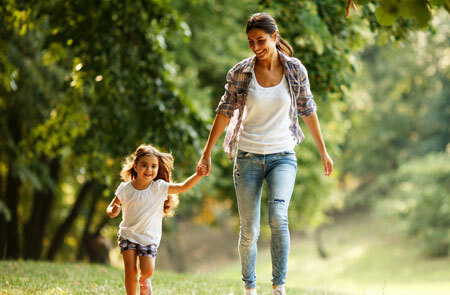 She has a special interest in working with fearful, anxious patients and finds it particularly rewarding to help them overcome their fears and achieve good dental health. In her spare time, Dr. 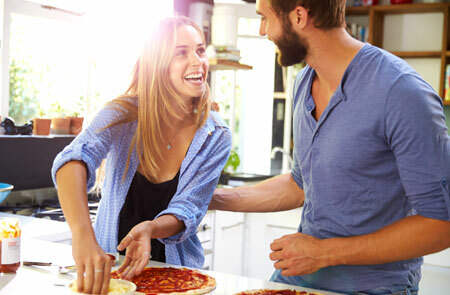 Le enjoys being with her husband and two children. Ale has been working with Dr. Le for over 15 years. She is very well-organized, nice and friendly. She makes our patients feel like members of the family. In her free time, she enjoys reading with her son and her daughters. Dr. Le and her staff serve the communities of Fullerton, Anaheim, La Habra, Placentia and nearby areas. When you want gentle care at a dentist office near you, look to Titan Dental. 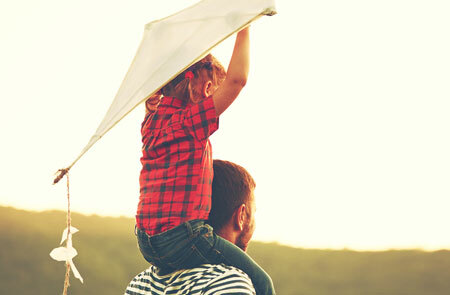 Call us at 714-990-3321 or 714-990-3546, or Request an Appointment here.